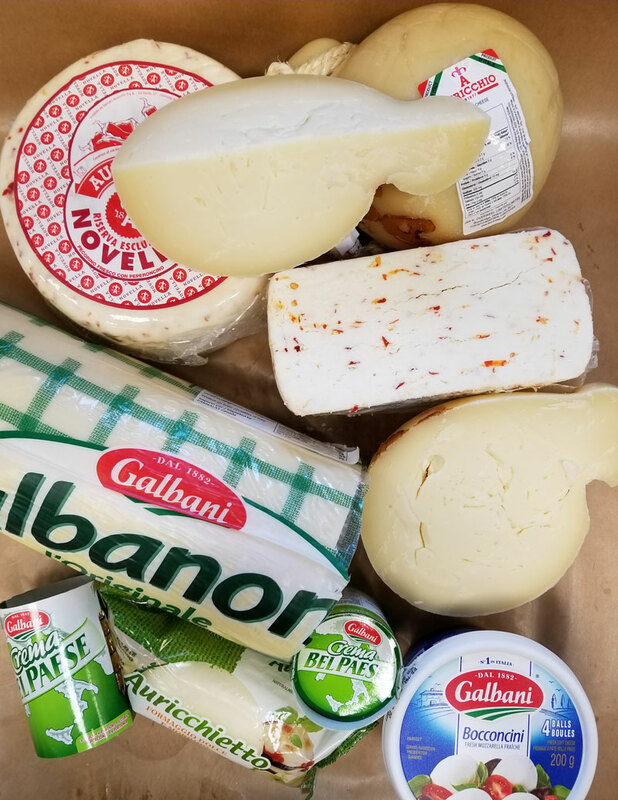 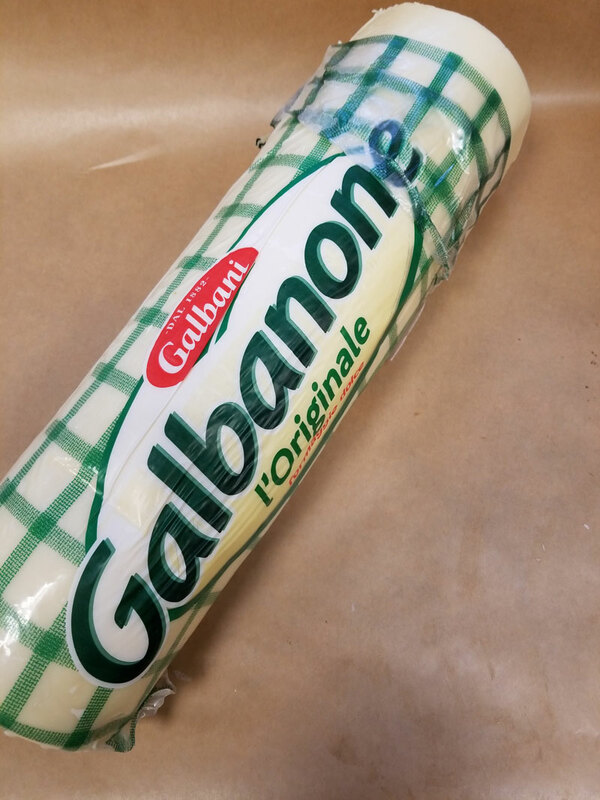 The Galbani Cheese you’ve patiently been waiting for is back in stock! 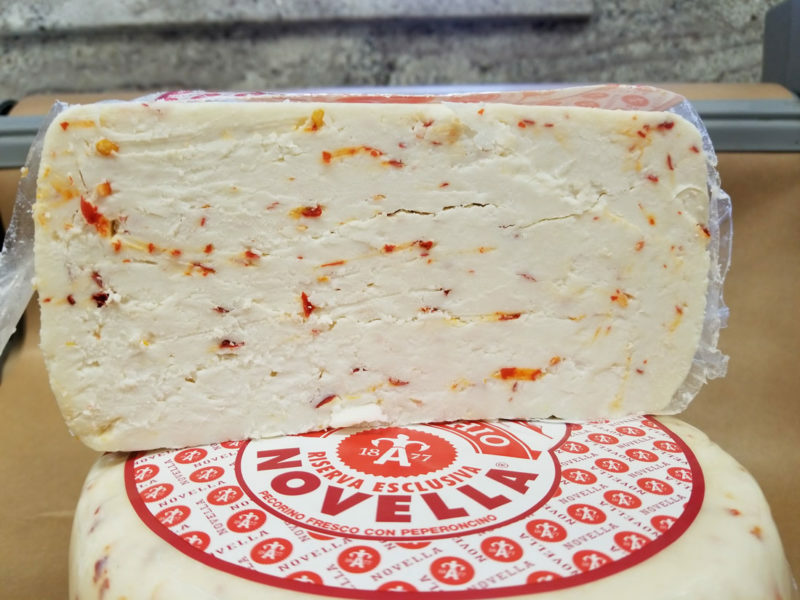 Find this cheese in our deli and in our cheese display(s) by the deli. 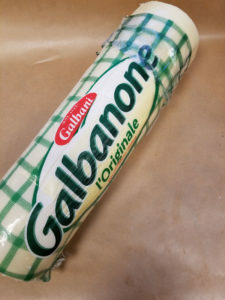 Please ask for assistance if needed!